Today's post is a haul post, and a long overdue one at that! 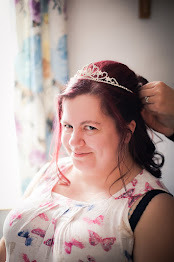 I've got so many goodies to share with you, so grab a cuppa and get comfy! "Inside The O'Briens" by Lisa Genova and "The Sisters" by Claire Douglas, both from WHSmith. 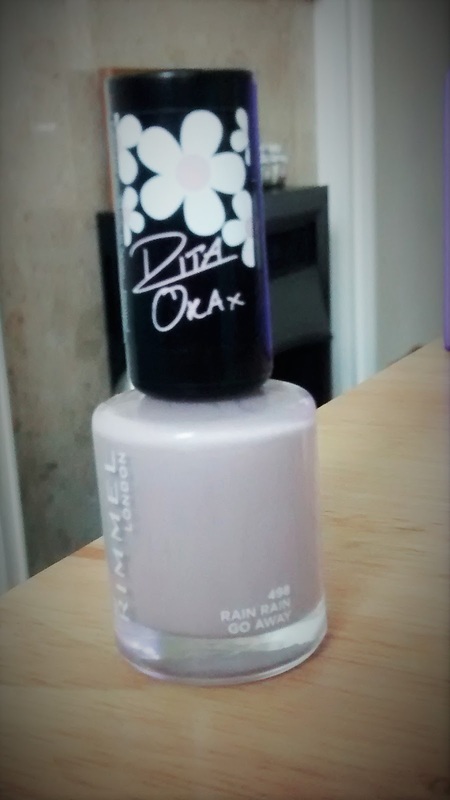 'Tangerine Tent' nail polish from the Rita Ora for Rimmel collection, from Wilkos. Pitch Perfect 2, from Asda. I loved Pitch Perfect, and was gutted that I couldn't make it to the cinema to see Pitch Perfect 2. So I grabbed the Blu-Ray as soon as I could! 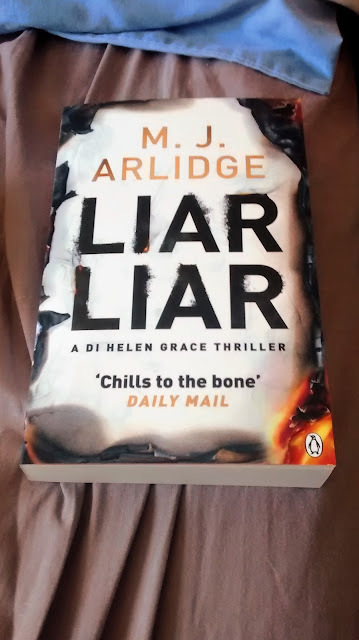 "Liar Liar" by M. J. Arlidge, from Waterstones. 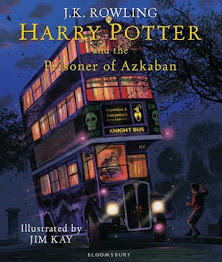 I've been waiting, ages it seems, for this book to be released. I've finally got my hands on it! Water bottle, from Primark. I bought a 'Pete The Panda' water bottle from Primark, featured here, and loved it. So I went back for another one, and went for a different design this time! "Dare Me" by Megan Abbott, from the PDSA charity shop. "The Drowning Lesson" by Jane Shemilt, and "Where They Found Her" by Kimberly McCreight, both from WHSmith. 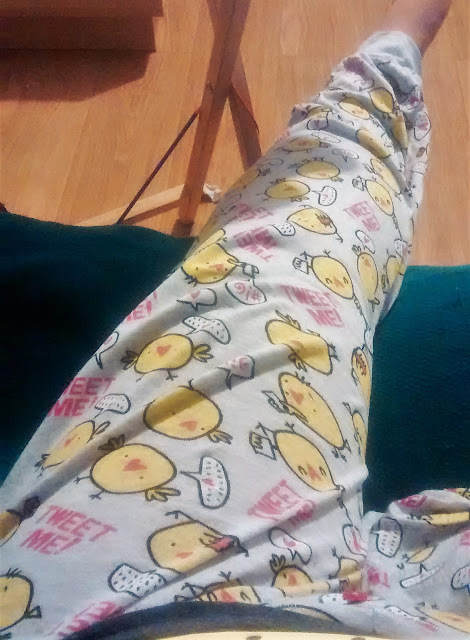 'Tweet Me' pajama bottoms, from Primark. I nabbed these in the sale for something silly like £2.50 - bargain! Avon Footworks all-day deodorant cream with peppermint oil, Avon Naturals vanilla and sandalwood shower gel, Avon Naturals lavender and chamomile room and linen spray, Avon simply delicate feminine wash. I do love my Avon products! 'Rain, Rain, Go Away' nail polish from the Rita Ora for Rimmel collection, bought from Wilkos. After seeing this featured on someones blog, I knew I had to have it. It's a fantastic shade! Blue, white and pink tissue paper, from WHSmith. I'll be using these for blog photo backgrounds! "The Well," by Catherine Chanter, and "The Kind Worth Killing" by Peter Swanson, both from WHSmith. In the 'buy one, get one for £1' deal, which is an awesome deal! Activity ball for cats, and Halloween cat blanket, from PoundLand. Cosmic Catnip bubbles, squeaking bird cat toy, luxury fox cat toy, two mice cat toys , Whiskas milky treats, all from Pets At Home. Yeah, so, I spoil my cat! Lilley ballerina shoes in black and cream, from Shoe Zone. These were part of my, belated, birthday present. 'Let's hug it out' pajama top and bottoms, from Primark. Floozie handbag, and purse, both from Debenhams. These were part of my, belated, birthday present, also! And that, ladies and gentlemen, is it! Looking back, it's been a pretty good month for shopping! And a real mix too. Lots of books, sure, but also some fashion, some beauty! I also went a little mad in Pets At Home buying cat toys...oops?! He loves his new toys, though, so it was worth it! What have you been buying lately? !